All permanent cosmetic procedures are done exclusively by Ani, the salon owner. 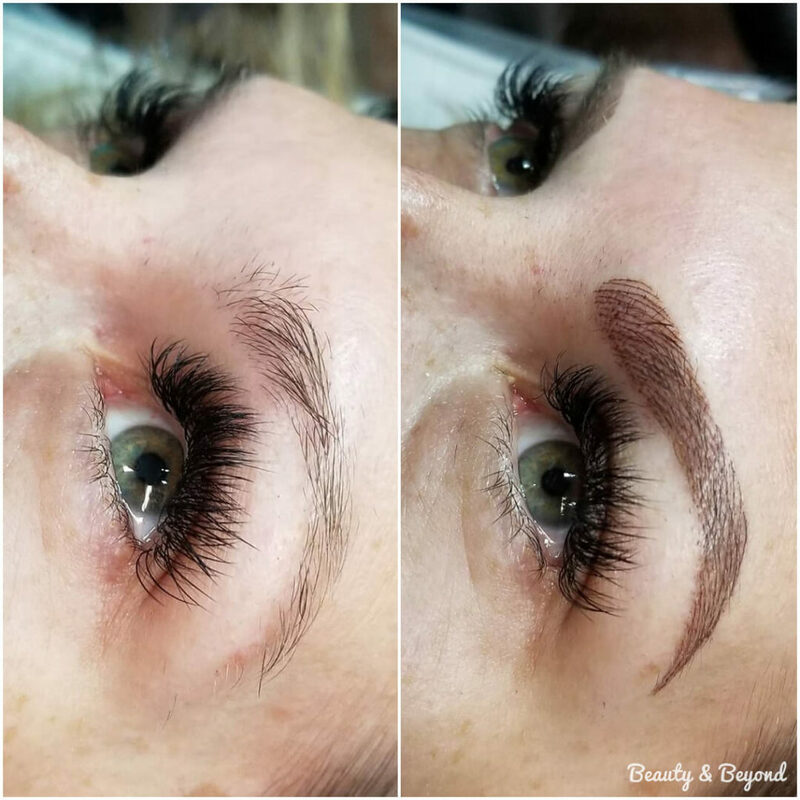 She has been doing permanent cosmetics since 2008, and is Columbia’s ONLY registered Certified Permanent Cosmetic Professional, and one of only six in the state of Missouri. Ani Alvarez is licensed expert that will make your life easier and enhance your natural beauty with cosmetic tattooing. Cosmetic tattooing applies a natural pigment into the dermal layer of your skin. 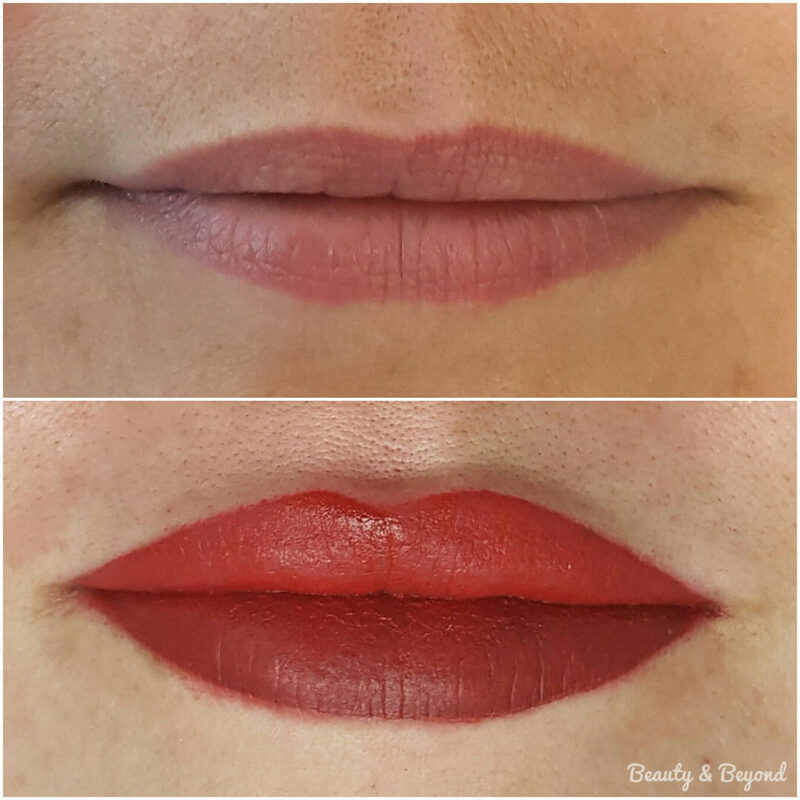 It can be used for a variety of cosmetic enhancements including permanent eyebrows, microblading, eyeliner and lip color. Other uses for cosmetic tattooing include scar camoflauge and 3D Areola Repigmentation for cancer survivors. * You will be required to schedule a consultation before an appointment can be made for the procedure itself. A deposit is required to make your appointment and will be applied towards the cost of your service. * Each permanent cosmetic procedure comes with a complimentary consultation, but a $100.00 fee will be applied for each follow-up appointment. While most people usually require only one follow-up, others may require more than one. Ani is one of the best stylists there is. She did my cuts and color for years, she even did my hair for prom and my hair for my wedding! She’s great! Ani did permanent eye liner for me and she is amazing! So gentle and caring! I would recommend her for anyone who is thinking about having a permanent cosmetic procedure who might be a little apprehensive. She does great work and is very patient and kind. Ani has been my go to hair stylist for over 15 years! She is very up to do date on the latest styles and works hard to meet her clients needs. I highly recommend her!